With durable construction, simplified controls and high quality output the Compact is a good choice for schools, and other users who require reliable, high quality lamination at a low cost. Virtually maintenance free, the Compact comes fully assembled in the box. 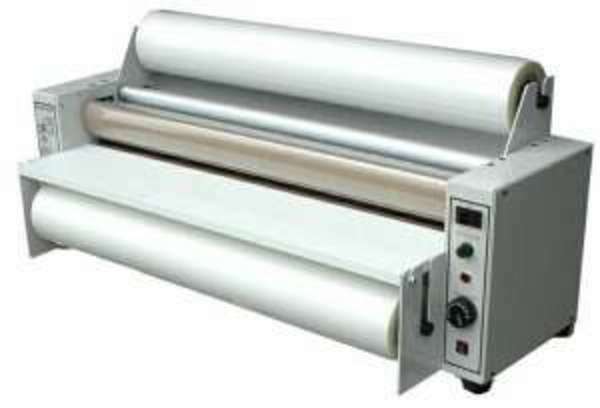 Setting up a laminator has never been easier! Protecting and enhancing pictures, awards, presentations, teaching aids, menus, work sheets and much more becomes a simple task with the Compact. Durable flow form synthetic rubber rollers give excellent edge seal and conformability on irregular surfaces, thick items, and during side by side laminating. Powerful elements provide a rapid heat up time of 5-10 minutes. Australian design and manufacture. 3 Year Warranty on parts.